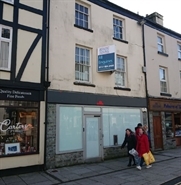 The available space comprises ground floor office accommodation. 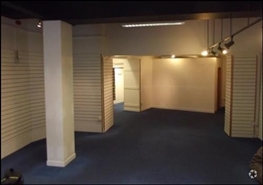 The property benefits from a large open retail area with additional storage/ WC facilities to the rear. A new lease is available on FRI terms for a period to be negotiated.